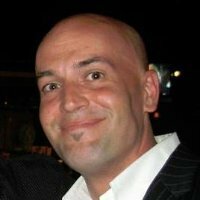 Why does vCenter show 0 (zero) VMware NSX licenses in use? This question comes up with clients and coworkers alike all the time, so I figured I’d do my best to disseminate the information a bit further into the “inter-webs”. 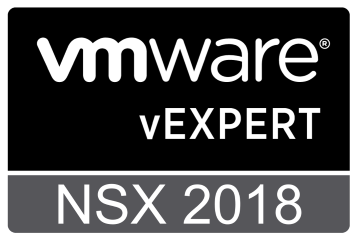 The question of why vCenter shows 0 (zero) NSX licenses in use is greatly due to the fact that VMware NSX is not tied to vCenter in all versions, like NSX-T or NSX-MH, versus NSX-V. VMware NSX-V is of course the vSphere based version of NSX, MH the “multi-hypervisor” version and “T”, “Transformers” for bare-metal or cloud-based container environments and the like. 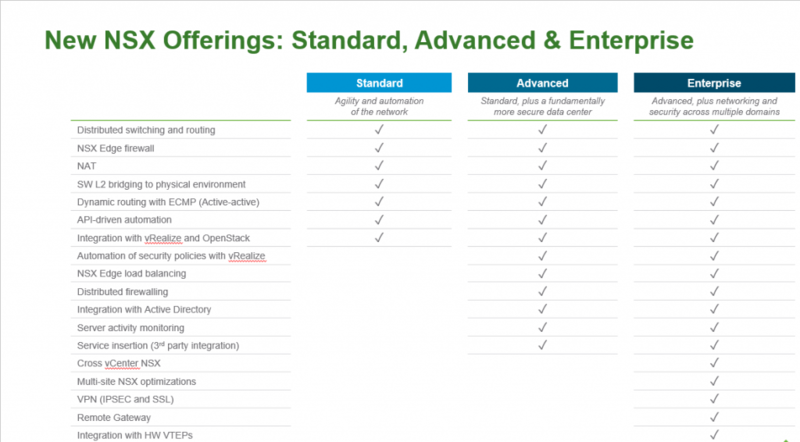 With the release of NSX 6.2.2, VMware introduced 3 different license editions; Standard, Advanced, and Enterprise. These license editions allow you align NSX with your company’s use case. Standard Edition: Automates IT workflows, bringing agility to the data center network and reducing network operating costs and complexity. Advanced Edition: Standard Edition plus a fundamentally more secure data center with micro-segmentation. Helps secure the data center to the highest levels, while automating IT provisioning of security. Enterprise Edition: Advanced Edition plus networking and security across multiple domains. Enables the data center network to extend across multiple sites and connect to high-throughput physical workloads. Since there are many versions of VMware NSX that are not vCenter-based, the use of vCenter licensing is inherently useless. Thus, VMware NSX licensing is displayed in the VMware NSX Manager interface. Per the documentation, the NSX capacity usage calculation method only reports for clusters prepared and enabled with DFW and VXLAN. CPU count is number of CPUs (sockets) of all prepared hosts. VM count and Concurrent Users is the count of all powered on VMs in the cluster. This VM count does not include system VMs (service VMs, partner VMs, edge appliances, etc). vShield Endpoint is a component of vCloud Network and Security (vCNS). This component allows you to offload antivirus and anti-malware agent processing to a dedicated secure virtual appliance. With the release of NSX 6.2.4, the default license is NSX for vShield Endpoint allowing you to manage your vShield Endpoint environment with NSX. Customers who purchased vSphere with vShield Endpoint (Essential Plus and above) will be able to download NSX. This means that NSX will appear on the vSphere download site, just like vCNS does today. To ensure customers do not use any other unlicensed NSX features (eg. VXLAN, DFW, Edge services), the license key will have hard enforcement to prevent NSX host preparation and block Edge creation. If you require an evaluation license key, please request this through VMware sales. 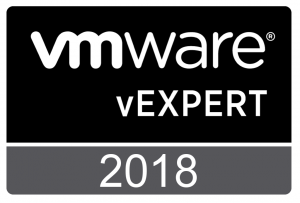 If you have questions regarding VMware NSX licensing, auditing of licensing or the like, please contact your VMware account team or NSX Technical Account Specialist.